Flawless, lets the real you come through. Fresh, breathing, natural skin. It's makeup that fits you. Calling tone, paging texture. 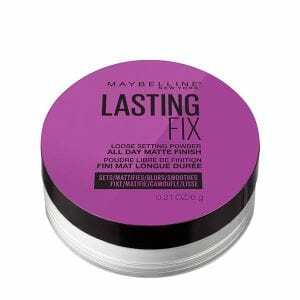 Get the ultimate natural look with Maybelline\'s line of fresh foundations, blushes, and concealers.